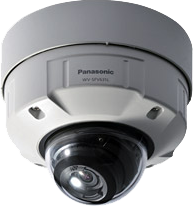 Panasonic's new WV-SFV631L features Full HD resolution at 60 FPS for unparalleled resolution and frame rate. Read more about it here. Experience the Integrity of Integrated Security What Difference Does it Make? In today's treacherous business climate, protecting your assets has never been more important. Since 1993, Tesla Systems has been wiring businesses like yours for success. 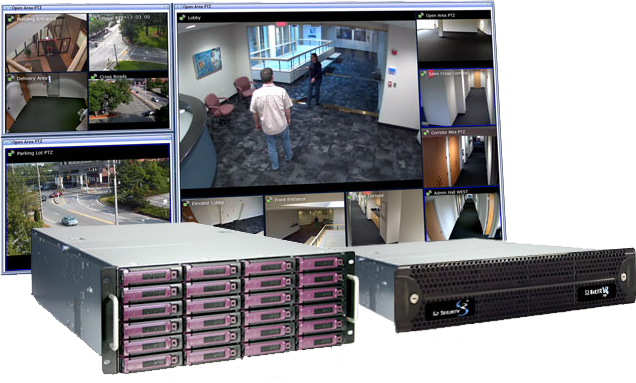 Today, we design, install and service state of the art fully integrated security systems throughout Boston and the New England area. Whether you're in a small office or a multiple site facility, Tesla can offer A-to-Z turnkey security solutions. Our user-friendly systems are delivered on time and on budget - accompanied by the promise of immediate response, should you ever need it. The Tesla difference is training. In order to hold our ground at the cutting edge of a constantly changing field, our commitment to education is unshakable. Even our sales reps are former technicians who understand security systems from the inside out. Tesla's unique structure facilitates a streamlined, efficient process from first consultation to installation. Whether it's compliance with building codes and industry standards or knowing exactly which technology suits your environment, the Tesla team is factory educated and resourceful.